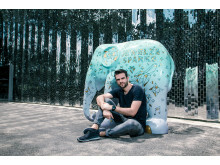 International German DJ and Producer duo “Jewelz and Sparks” have created a new life-size, baby elephant statue for Elephant Parade to raise awareness and funds for Asian elephants. 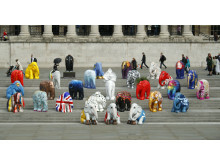 Elephant Parade is coming home to The Netherlands, the country where it all started. 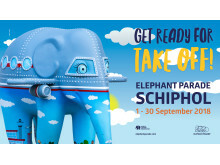 From 1 to 30 September 2018, 34 elephants will be on exhibit at Amsterdam Airport Schiphol. 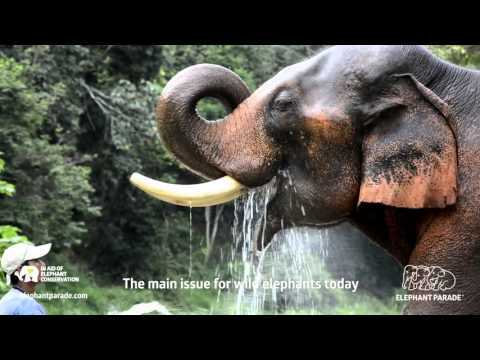 Last year 68.5 million passengers passed through the airport, it’s the perfect setting for Elephant Parade to continue with its long-standing mission to raise awareness and funds for the Asian elephant. 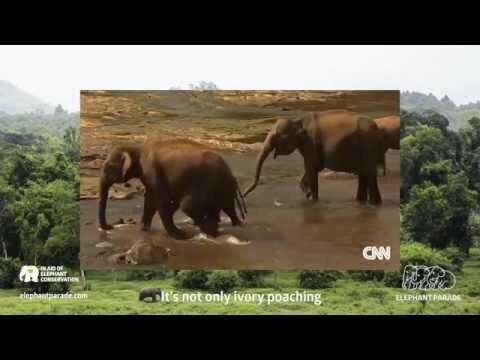 ​The herd returns: from India with love… The elephants are back! 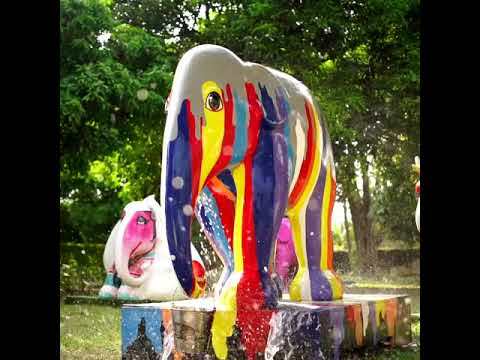 30 brightly painted elephant sculptures are standing sentinel across London – raising awareness and funds for their endangered wild cousins. 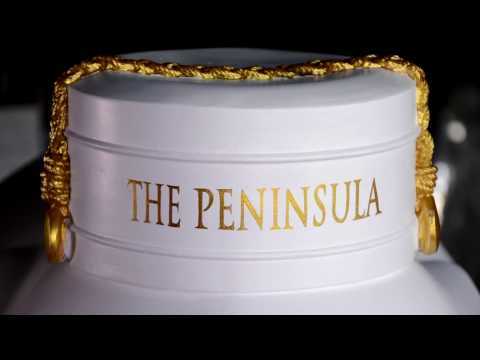 The beautifully decorated sculptures from Elephant Parade® are grazing across London in key locations in Mayfair and Chelsea, sparkling ambassadors for their cousins in the wild. 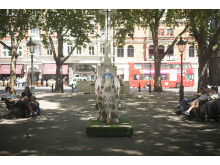 A new fundraising campaign is set to throw a kaleidoscope of colour across London this summer while driving home a strong conservation message for the protection of Asia’s endangered elephants. 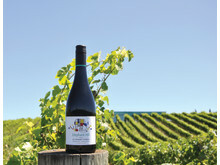 ​Exclusive designs from Elephant Parade’s world-famous art pieces are set to appear on a new range of bespoke wines from New Zealand winery, Elephant Hill. 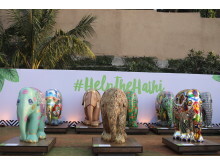 ​February 2018: 101 gorgeous elephant sculptures by leading artists and designers including LN Tallur, Princess Pea, Christian Louboutin, Sabyasachi Mukherjee and Masaba Gupta are scheduled to come to Mumbai for 3 weeks of public display for Elephant Parade India. 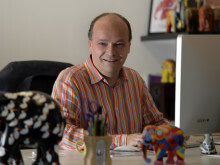 Sanrio, the name behind international icon Hello Kitty, has joined forces with Elephant Parade to create the first-ever collaborative art piece – a stunning 1.5 metre baby elephant statue with a sitting Hello Kitty on top. 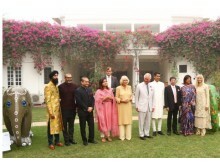 Their Royal Highnesses, The Prince of Wales and The Duchess of Cornwall attended the official preview of Elephant Parade India at the British High Commissioner’s residence in New Delhi. 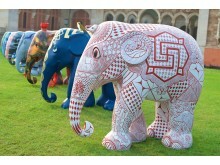 Part of the 2017 UK India Year of Culture, the India edition of the Elephant Parade is organised by Elephant Family and is supported by the luxury diamond jewellery brand, NIRAV MODI. 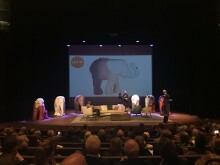 ​Over 250 guests attended the Elephant Parade Laren auction. 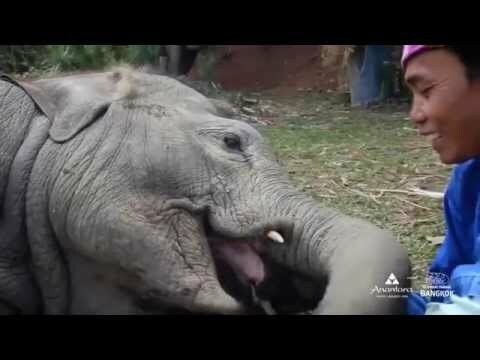 — Products shown: Elephas Musa 15 cm. 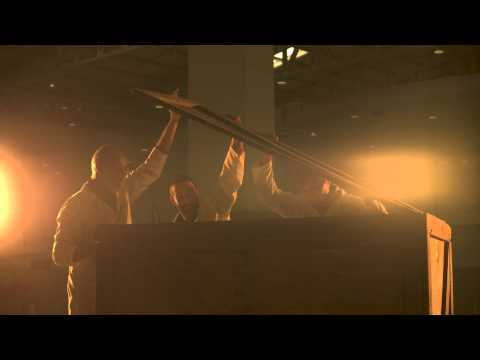 During elephants spotting at Pieter Vreedeplein, don't forget to pop in our pop-up! 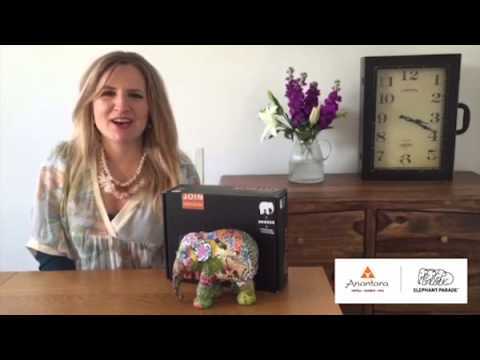 Our pop-up shop is located at Pieter Vreedestraat 13 Tilburg until 25th of April 2019, inclusive of limited edition, handcrafted replicas and a select range of products created by talented artists along with workshops where you can paint your own elephant to take home! 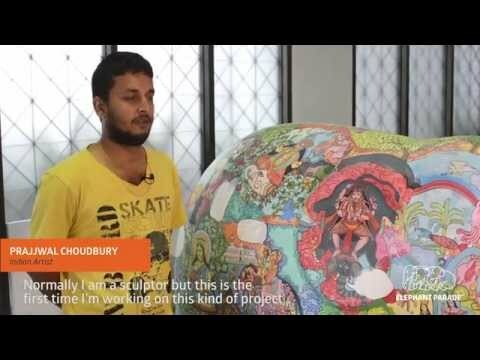 Since our first exposition in 2007, Elephant Parade has become a global success story, bringing together communities, art and businesses to raise awareness of the plight of the Asian elephant. 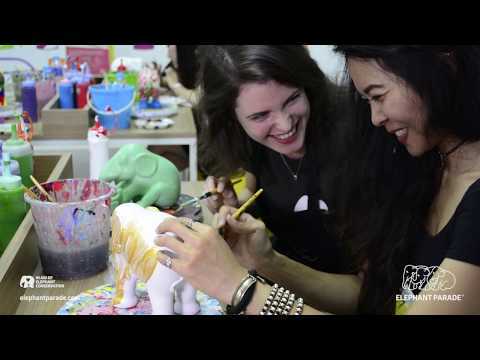 Inspired by the true story of baby elephant Mosha, Elephant Parade colours the communities it connects with, drawing in the interest of top celebrities, brands and artists. 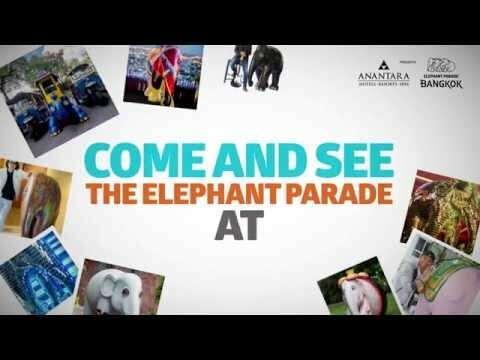 During each parade, top artists and celebrities create designs for elephant statues that colour the streets of the cities they visit. 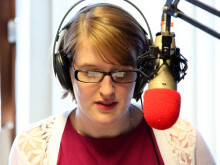 Elephant Parade raises funds to support to The Asian Elephant Foundation. 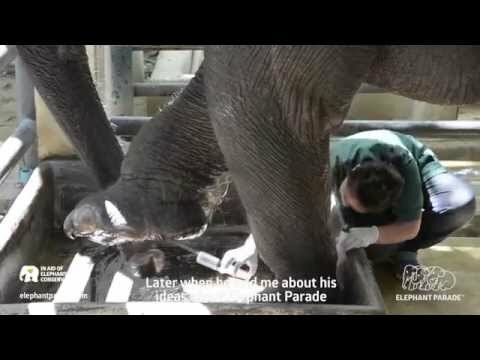 In 2017, Elephant Parades celebrates its 10th anniversary.